The company say that "the HTC U11 life is designed to reflect “U” – your drive, passion, creativity, and individuality. 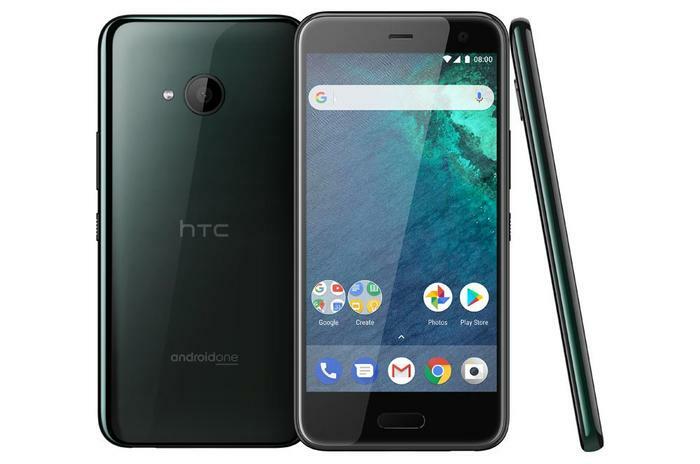 It delivers flagship-quality features at a fraction of a flagship’s price, including the latest Google software innovations and security with Android One." The HTC U11 Life launched abroad in November 2017, and is basically a refined take on last year's flagship U11 that runs on Android One. As with the U11, it boasts squeezable 'edge sense' tech on the sides of the device and comes IP67-rated against water and dust damage. It also comes bundled with HTC's USonic active noise-cancelling earbuds. Following Google's acquisition of the company's engineering team late last year, HTC has been almost silent on the future of its smartphone products - so it's somewhat reassuring to hear they aren't ready to bow out just yet. Look forward to a review from us in the future. The HTC U11 life will be available in Brilliant Black from 14th March in Australia, on post-paid plans exclusively from Vodafone and outright at an RRP of $599.